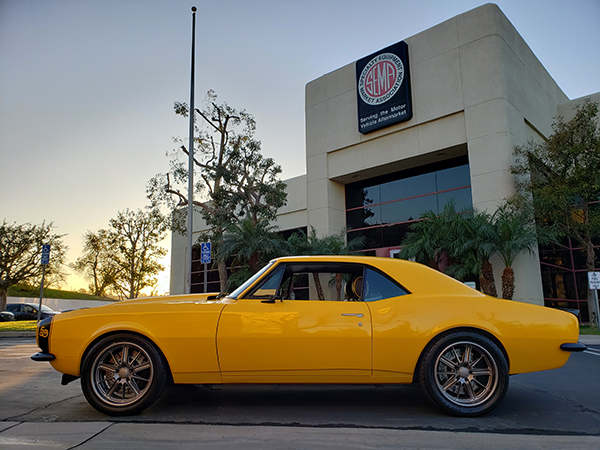 The WD-40/SEMA Cares 1967 Camaro raised $165,000 at the Barrett-Jackson auction in Scottsdale, AZ on Jan. 17 and the proceeds will benefit SEMA Cares and Childhelp, an organization that provides services to abused and neglected children. 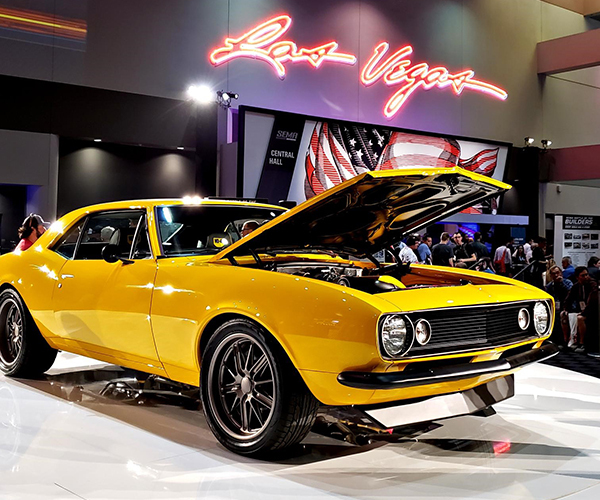 WD-40 Company partnered with SEMA Cares to build the vehicle, which was selected to commemorate the 50th anniversary of the Chevrolet Camaro and the SEMA Show in 2017. 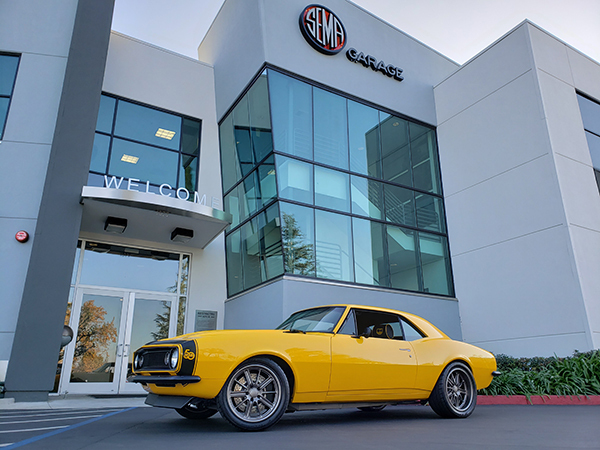 The Camaro was re-built in the SEMA Garage – a state-of-the-art facility in Diamond Bar, California that has high-tech tools and equipment for SEMA member businesses to use. 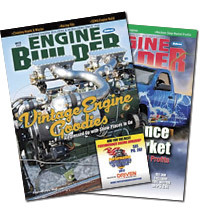 The custom Camaro features a supercharged 6.2L LS3 E-Rod engine mated to a 4L65E 4-speed transmission, an aftermarket full frame and a carbon fiber flat out rear spoiler. 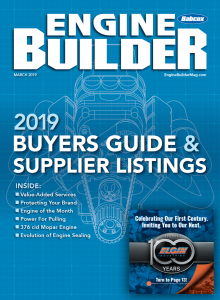 Additional upgrades include an Art Morrison chassis, a Corvette C6 suspension and a custom interior with the WD-40® Brand logo stitched into the headrests. The SEMA Garage refurbished the classic Camaro with the help of the following leading specialty equipment manufacturers: GM Performance, Roadwire, Budnik Wheels, Art Morrison Ent., Strange Engineering, Vortech Superchargers, PCH Rods, Baer Brakes, New Port Engineering, Auto Custom Carpets, NRG, Classic Industries, Eibach Springs, Currie Enterprises, Inland Empire Driveline, Aeromotive, Fragola Performance, Design Engineering Inc., LGE-CTS Motorsports, PPG Industries, Roto-Fab, Advanced Flow Engineering, Magnaflow, Mishimoto, K&N Engineering, Lokar, Kindig It Design, Camaro Central, OPTIMA Batteries, BCR Motorsports, RetroSound, Pertronix and Nitto Tire.